To help remove sharps such as syringes, needles and blades or contaminated items found in waste, the Clean Up Tongs for Sharps Removal promise safe and easy-to-use performance. They are ideal for anyone who may come into contact with sharp or contaminated items and materials, proving useful in case of emergencies among law enforcement, waste management, doormen and more. Are the Clean Up Tongs Suitable for Me? Where Would the Tongs Prove Useful? Pricking your finger with a needle can expose you to dangerous diseases and pathogens including hepatitis and HIV. Alternatively, picking through rubbish can inadvertently expose you to dangerous chemicals and biohazards. For anyone who may come into contact with items that can damage your skin we would recommend using the Clean Up Tongs as back up. They will prove particularly useful when picking up and sorting rubbish, when searching homes and other areas, or if you work in an airport or as a doorman where you may have to regularly search people. WHat Can the Clean Up Tongs Help to Remove? 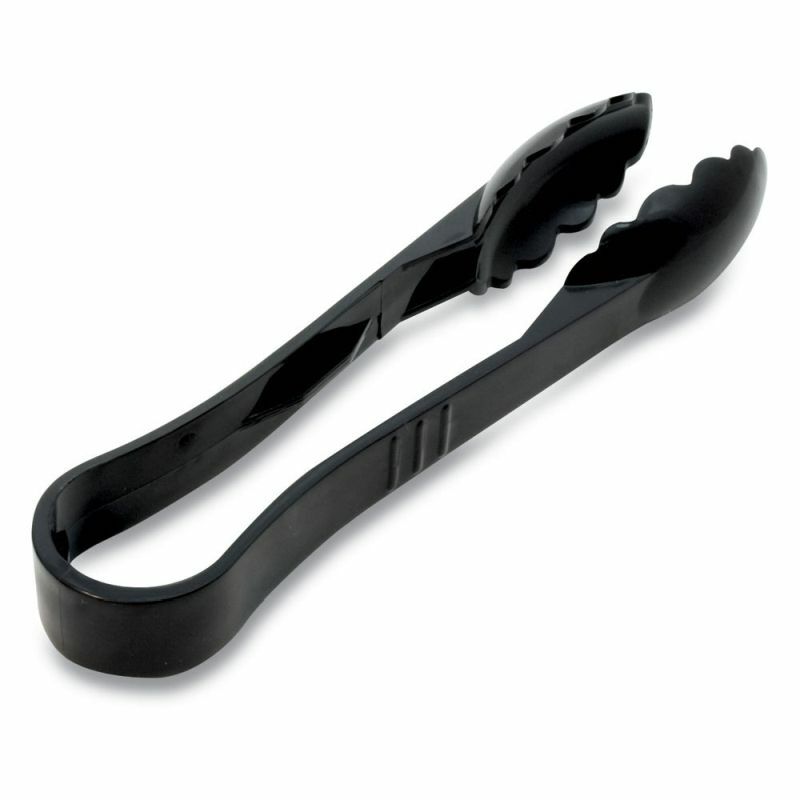 How Easy are the Sharps Removal Tongs to Use? They work just like an ordinary pare of tongs, and by pressing the connected end you can simply pick up small and tricky items from the floor. Their material at the open end is robust and inflexible, making it extremely easy to get to the more tricky items in hard to reach places. Sharps waste is a form of biomedical waste composed of used sharp objects, including any device or item use to puncture or lacerate the skin. Common medical materials that classify as sharps waste include syringes, injection devices, blades and contaminated glass or plastics. What Gloves Can I Use Them With? 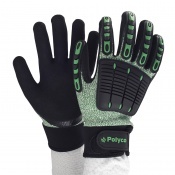 They are useful in case of emergencies with a wide range of our gloves. Their main use can separated into either use with chemicals or use with needles. Our full range of Needlestick Handling Gloves can be found on our website, as can our list of Chemical-Resistant Gloves. If you do work with needles and other sharp materials on a daily basis, and are seriously worried about being exposed to cuts and punctures, then we would recommend you take a look at the HexArmor Sharpsmaster 2 9014 Needle Stick Resistant Gloves. The Sharpsmaster Gloves are some of our top selling gloves among law enforcement and waste removal workers, and are proven in protecting hands against high risk items.